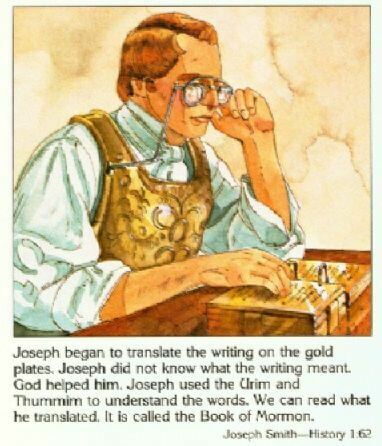 Wow, the Urim and Thummim Look Way Different Than I Imagined! 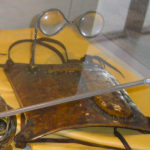 I don't know why, but the whole breast plate with the eyeglasses seems, somehow, more believable as a mechanism for translating ancient records than putting a polished stone in a hat. It was really weird seeing the real urim and thummim.